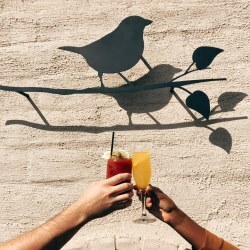 A unique neighborhood gathering place, The Front Yard, showcases LA's diverse flavors in a setting as casual and comfortable as an evening at an old friend's house. Come on over anytime and we'll set you a place around the table. the man behind the food. Executive Chef Larry Greenwood’s rise through the culinary ranks started from his humble beginnings as a line cook in his native Calgary, Alberta to sous chef and ultimately to executive chef, a position he has held at some of Los Angeles’ top restaurants for more than a decade. 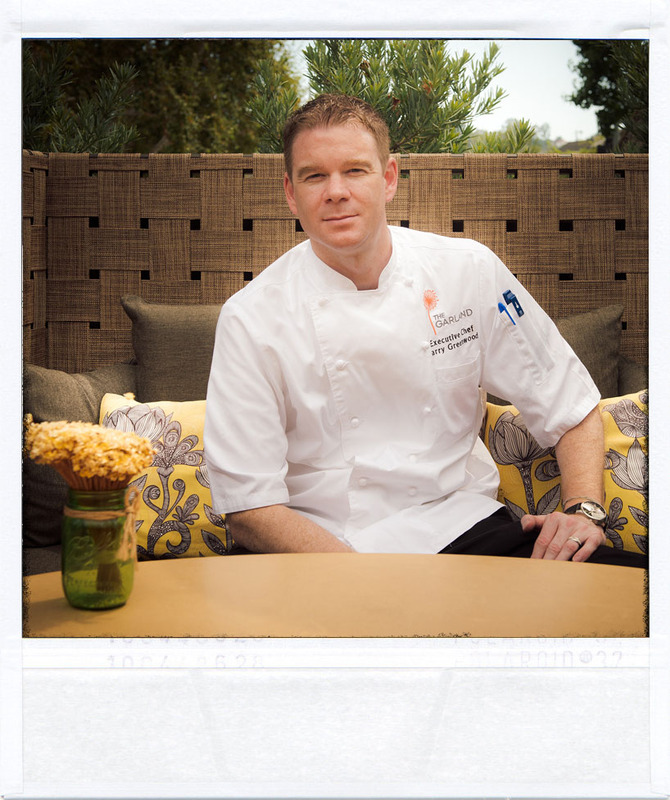 Greenwood’s passion and propensity for fresh, locally sourced ingredients and innovative cuisine have earned him well-regarded status as a seasoned Los Angeles chef and culinary leader. As executive chef, Larry is responsible for the entirety of The Garland’s culinary efforts while also playing a hand as a creative force behind The Front Yard’s approachable, yet elevated menu. See what we have in store for you, whether it's happy hour or a Los Angeles food event you can find us at, be sure to come by and say hello. Always check back for the latest happenings, there may be a block party in the near future. 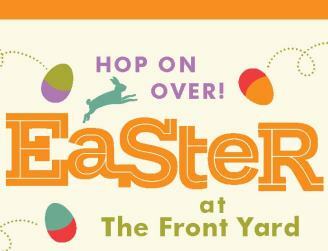 Hop on over to The Front Yard and enjoy an egg-cellent Easter with us! Highlights include Chilean Seabass Cataplana, Honey Chili Dijon Baked Ham and Smoked Prime Rib. 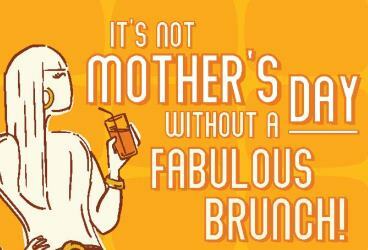 It's not Mother's Day without a fabulous brunch! Highlights include Thai Seared Salmon, Blue Crab Quiche Tarts and Tomato and Watermelon Gazpacho. Sip sip hooray! 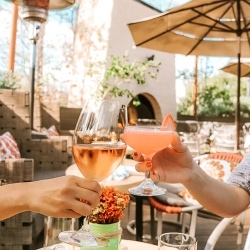 Enjoy bottomless rosé every day at The Front Yard. Take a seat and kick up your feet! Bring the whole family to our Family Night Food & Flick. 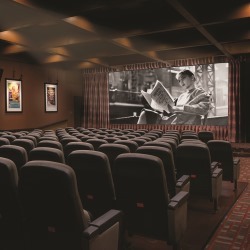 Enjoy a 3-course family style meal including classic movie snacks to munch on while watching your favorite family movies in the Beverly Garland Theatre. Hang out with us from 4pm-6pm daily! Stop by The Front Yard for $7 wines by the glass, $4 beers, well drinks/cocktails and $4-12 bar bites. Take a seat at the bar or lounge on the outdoor patio. Come and play during Reverse Happy Hour at The Front Yard. Grab a board game and enjoy $7 wines by the glass, $4 beers, well drinks/cocktails and $4-12 bar bites. 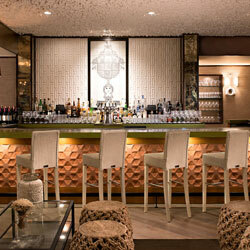 Take a seat at the bar or lounge on the outdoor patio.